. 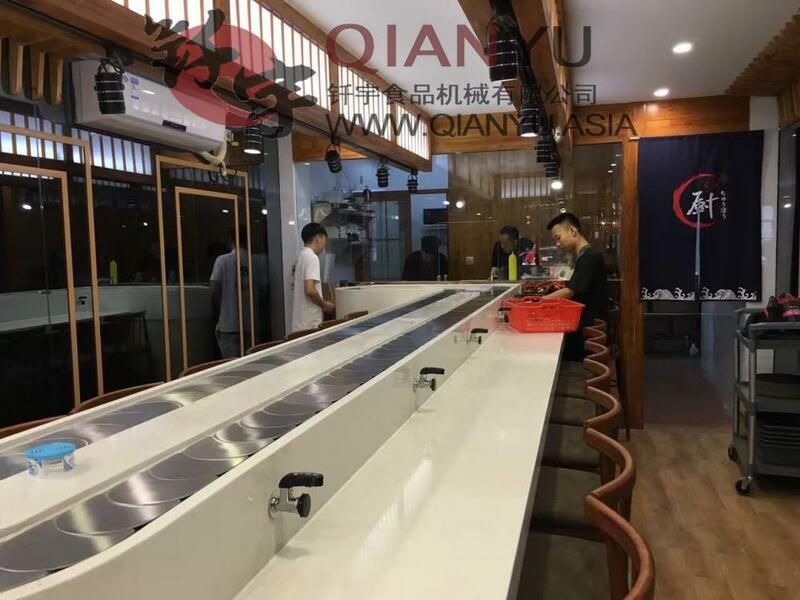 Succulent sushi table is improved on the original sushi stage, prompting it with the function of rotation, people do not need to change their posture in order to clip the food, just sit there quietly, like the food will be automatically The rotation to their own front, more convenient, to the greatest extent for the benefit of people. Looking for ideal Easy Clean Conveyor Belt Sushi Chain Manufacturer & supplier ? We have a wide selection at great prices to help you get creative. All the Chain Conveyor Belt Conveyor Belt Sushi are quality guaranteed. We are China Origin Factory of Conveyor Belt Of Sushi. If you have any question, please feel free to contact us.